My Psychic Tutor is a psychic ability enhancing software that helps you gain an insight to your psychic abilities and develop your intuitive powers. My Psychic Tutor not only makes your intuitive power stronger, but also makes you more sensitive to the spiritual world. This is more of an intuition-testing program by enhancing one's psychic perceptions. My Psychic Tutor is a psychic ability enhancing software. My Psychic Tutor not only makes your intuitive power stronger, but also makes you more sensitive to the spiritual world. This is more of an intuition-testing program by enhancing one's psychic perceptions. My Psychic Tutor not only makes your intuitive power stronger, but also makes you more sensitive to the spiritual world. This is more of an intuition-testing program by enhancing one's psychic perceptions. Is this process of psychic enhancement tough? Not at all! We are here to guide you all the way. That is what My Psychic Tutor software is all about. My Psychic Tutor aims to relax your mind and prepare you for the psychic tests. My Psychic Tutor software will not only help you relax and increase your psychic abilities but also test your skills. 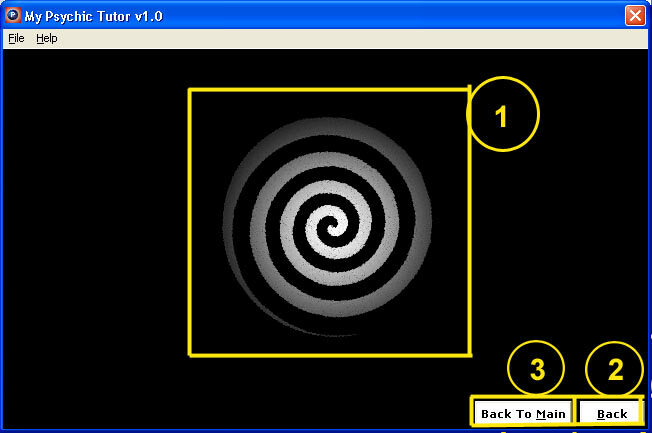 Psychic Diagnostics allows users to test their psychic abilities. Tutorial for the Lua programming language and web-development using LSP. Qweas is providing links to My Psychic Tutor 1.0 as a courtesy, and makes no representations regarding My Psychic Tutor or any other applications or any information related thereto. Any questions, complaints or claims regarding this application My Psychic Tutor 1.0 must be directed to the appropriate software vendor. You may click the publisher link of My Psychic Tutor on the top of this page to get more details about the vendor.